 At Pronunciation Studio our classes and materials follow a highly practical approach that is widely used in ESL (English as a Second Language) classrooms, known as ‘PPP’, the Ps stand for: Present, Practise, Produce. In the presentation stage, your teacher will start with a warm-up activity and elicit (draw from the learner) the theme of the class. Then the target sound/structure/intonation will be introduced. The aim of this stage is for the learners to discover what is involved in the new skill. This stage is effectively two parts: Introduction (warm-up) & Presentation. Now the learners try the new skill in a controlled way. In pronunciation this often involves drilling (repetition) activities. At this stage the teacher will correct and feedback constantly so that the learner can get as close to the target sounds as possible. Pronunciation learners often comment that their mouth is tired after class – this is because new movements are being drilled. The learner now takes the new skills outside of the controlled environment, and tries them in a more natural way. There are all sorts of ways a teacher can simulate a natural speaking environment, the focus is on spontaneity. This could involve producing natural examples from a learner’s own life, or generating examples using stimuli. Whatever the stimulus, the aim of this section is to encourage the learner to self-correct and spot the target in other speakers. PPP is particularly suited to pronunciation teaching to advanced learners as it involves adding accuracy to, and fine tuning already acquired language. This makes drilling and repetition activities particularly effective in the second stage (Practise) and explains why we encourage plenty of repetition of difficult sounds. The method will be familiar to any second language speaker who has learnt English in an ESL setting. For this reason, studying pronunciation at Pronunciation Studio is a natural additional step for advanced English learners, it is not an entirely new discipline or approach. As a language learning model, there are certain disadvantages with strictly following PPP. The main criticism thrown at it is the lack of natural settings – it can be too simulated and restrictive. Other methodologies such as TBL (Task Based Learning) are more free in their approach and goals. In practice though, this largely depends on the quality and experience of the teacher, as many TBL elements can be used in a PPP lesson, particularly in the first and third stages. Owing to the very specific nature of learning pronunciation as opposed to learning a language in a wider context, the possible drawbacks of the PPP model are not particularly relevant. We ensure that our teachers create a natural and spontaneous environment, which comes with creativity and experience in the classroom.